TUESDAY, Nov. 21, 2017 (HealthDay News) -- There's no evidence to support the notion that people who get the flu vaccine every year somehow "weaken" their immune system over time, researchers say. 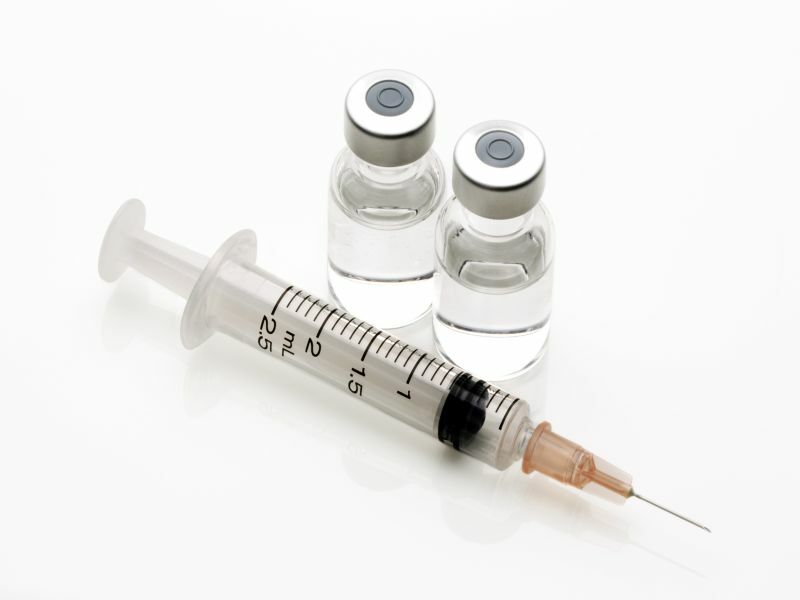 In fact, annual vaccination seemed tied to stronger immune cell activity, according to the Norwegian research team. That's even true for years where the flu shot is a poor match for flu viruses actually circulating, as happened in the 2016-2017 season, the findings suggest. The study was led by Rebecca Cox of the University of Bergen's department of clinical science. Her group tracked the immune system health of 250 health care workers. Some of the participants got the flu shot beginning in 2009 and then every year thereafter, while others only got the shot in 2009, but then no shot between 2010 and 2013. Immune system antibodies that showed activity against the flu "persisted above the protective levels in [the] repeatedly vaccinated adults," the team reported. Specifically, immune system CD4 and CD8 T-cells -- which target viruses -- had more disease-fighting capability "after multiple annual vaccinations" than those in people who didn't get the yearly flu shot, the investigators found. The research team noted that even though the flu shot has been in use for more than half a century, there have been very few studies that have tracked the immune system health of recipients in such a rigorous way. Dr. Len Horovitz is an expert on influenza and a pulmonary specialist at Lenox Hill Hospital in New York City. He reviewed the findings and said the study "shows that those that are annually vaccinated do not lose their second line of defense [against viruses]. This makes the case for annual vaccinations even stronger." Infection expert Dr. Debra Spicehandler agreed. "Influenza yearly protection is important for preventing the flu," said Spicehandler, who is co-chief of infectious diseases at Northern Westchester Hospital in Mount Kisco, N.Y. "Each year the vaccine is made up of different strains to protect against what viruses are prevalent." Spicehandler believes the Norwegian trial "shows that annual vaccination does not decrease natural immunity or increase susceptibility, [even] when not all the prevalent strains are covered by the vaccine." The U.S. Centers for Disease Control and Prevention is recommending that everyone 6 months of age and older receive this season's flu shot, with only rare exceptions. The report by Cox's team was published in the Journal of Infectious Diseases. Find more details on flu shot recommendations at the U.S. Centers for Disease Control and Prevention.